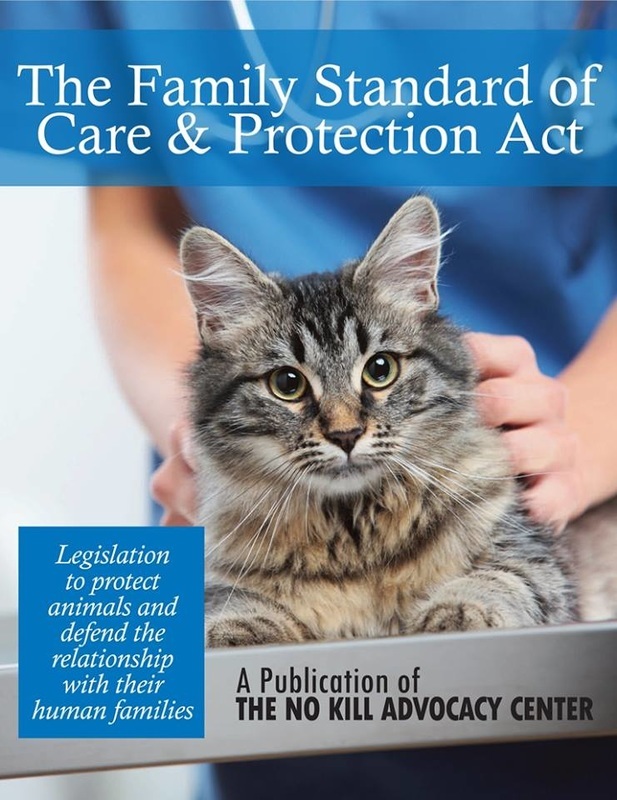 Legislation to protect animals and their human families. Today, seventy-three million American families share their homes with 165 million dogs and cats. We talk to them, keep their photos on our cell phones, celebrate their birthdays, vacation with them, take time off from work to care for them when they are sick, and when it is time to say good-bye, we grieve. For the vast majority of people, the bond they share with their animal companions is a familial one, born of love and mutual affection. Given the profound nature of the relationships that often develop between people and their companion animals—the love, the mutual affection and often, the emotional dependence—our legal system should recognize the importance of such relationships. When others who have been entrusted to responsibly care for our animal companions—such as veterinarians, pet food manufacturers, and boarding kennels—fail to do so, the human families of animals injured or killed as a result of that failure should be compensated in a manner that adequately reflects the depth of their suffering or loss.